It's a hot, humid July night in New York City. Where were you when the lights went out? 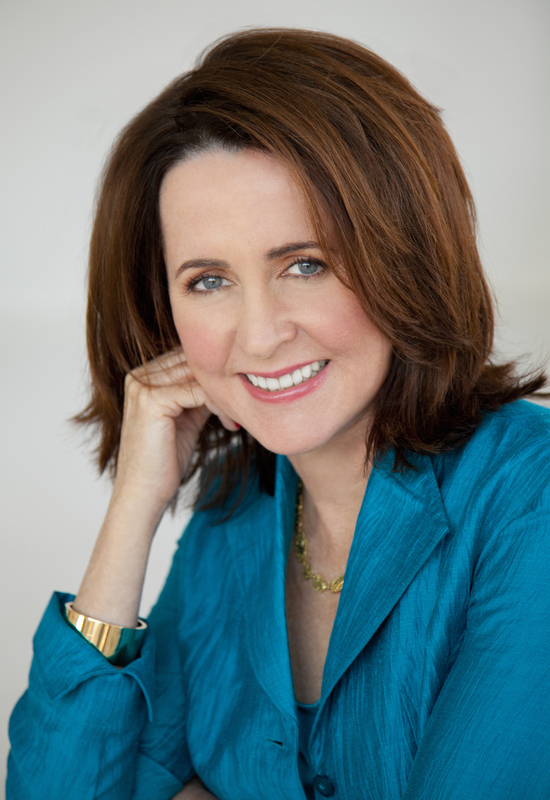 A New York City resident for many years, Carol Higgins Clark was there during the blackout of 2003. Not surprisingly, she felt that Regan and Jack Reilly should one day share the experience! As Zapped begins, the Reillys return home from a summer weekend to the loft in Tribeca they are in the agonizing process of renovating and expanding. They are looking forward to a quiet supper on their newly acquired rooftop terrace. But it's not meant to be. While Jack goes to pick up Chinese food, Regan enters their apartment, unaware that a nervous thief, who preceded her by minutes, is hiding in the front closet. A thief who knows about a hidden safe that Regan and Jack have yet to discover. Minutes later, the blackout strikes, and both Reillys are called into action. A new gallery in SoHo, featuring treasured glass sculptures from all over the world, has been burglarized. As head of the NYPD Major Case Squad, Jack oversees several departments. Art theft is one of them. PI Regan hears from her best friend, Kit, who is in Manhattan on business. She's been abandoned at a comedy club by a colleague from an insurance convention, Georgina Mathieson, who ran out for a cigarette moments before the blackout struck and never came back. Kit gets a call that Georgina is disturbed and dangerous. Fueled by her rage at a college boyfriend who dumped her, Georgina seeks revenge on unsuspecting young blond men. She was last seen getting into a cab outside the club -- with a tall blond. Regan heads the search for Georgina and her potential victim. Meanwhile, Lorraine Lily, an almost famous actress, returns to New York City the night of the blackout, after spending three months in England doing a play, and is informed by her estranged husband, Conrad Spreckles, that he'd sold his loft to their next-door neighbors, the Reillys. Lorraine had never told him about the hidden safe she'd had installed in the closet. If she doesn't get back what's in there, she's sure her budding career will be ruined. 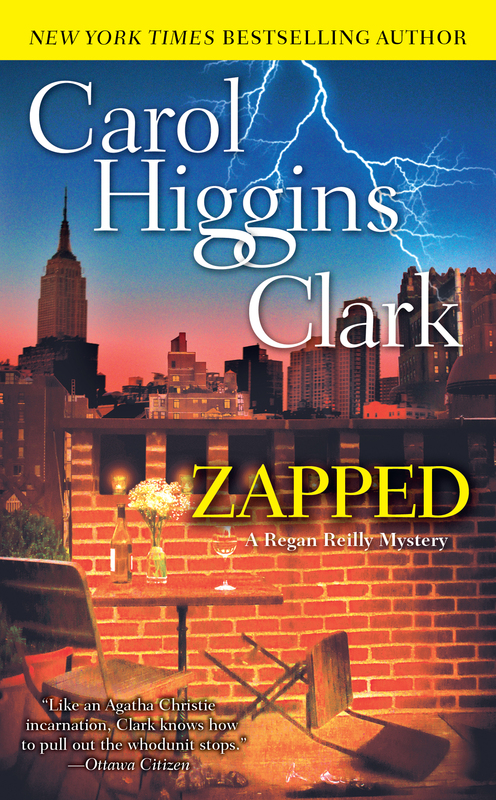 In Zapped, Clark takes readers on a tour of the city they won't forget and introduces them to a wonderful cast of colorful, eccentric characters whose stories intersect in precarious and often humorous ways during one very dark and hot summer night. A burst of humid air greeted Lorraine Lily as she exited the baggage claim area at Kennedy Airport and headed to the taxi stand. The unbearably hot night did nothing to improve her mood. Her high heels were killing her feet and she was tired. When she finally made it to the front of the line, the next yellow cab pulled up quickly. The driver popped the trunk, got out, and eyed her one carry-on bag. In the back of the cab, Lorraine was grateful to find that at least the air-conditioning was functioning at a decent level. She pushed her auburn hair off her forehead and sighed. The driver looked at her through the rearview mirror. “Downtown Manhattan.” She gave him the address. His only reaction was to step on the gas. Lorraine reached into her massive handbag, pulled out her cell phone, and took a deep breath. How many more deep breaths am I going to need in my life? she wondered. She was sick of people telling her to take a deep breath. Everyone from the baggage claims supervisor to her estranged husband, Conrad. She’d had a wonderful three months away, and now it was back to reality. P. Conrad Spreckles picked up on the second ring. “I’ve landed,” she told him. “Back on home soil,” he responded in a remote tone. Lorraine felt physically ill. “Who did you sell the loft to?” she sputtered. Lorraine’s head was reeling. Jack Reilly was a cop. His wife was an investigator. If they discovered the safe she had installed behind the built-in cabinet in the closet, her life would be ruined. I have to get in there again and soon, she thought frantically. But how? She dug through her bag for her address book. She would call the young actor she’d rehearsed with in the loft not long before she left the States. Lorraine knew he needed money. She could tell he was the type who would help her if the price was right. Riffling through the pages, she located his number and began to dial. Regan and Jack Reilly were driving south on Manhattan’s West Side Highway, returning home from a three-day weekend on Cape Cod with Jack’s family. It had been his father’s birthday, and the clan had gathered to celebrate. They unloaded the car and placed the bags on a luggage cart. Regan brought the cart up to the loft Jack had purchased a couple of years before they met. Inside the apartment, Regan turned on all the lights. The smell of plywood and sawdust filled the air. She wandered down the hallway to their “new” apartment and smiled. What a mess, she thought as she looked at all the cans and nails and wood and debris. Hard to believe that this is really going to turn into something beautiful. I’d better open the door to the terrace and get some air in here, she thought. She walked to the corner of the spacious living/dining room and started up the spiral staircase toward the roof. She stopped for a moment. What was that noise she heard? Regan tightened her grip on the railing and glanced out the window at the neighboring buildings. Feeling reassured by the familiar view she started up again. On the top step, she reached for the handle of the metal door that led to the terrace, then froze in place. All of the lights had gone out. Regan was standing alone in the pitch dark. New York City had just been hit by a blackout.